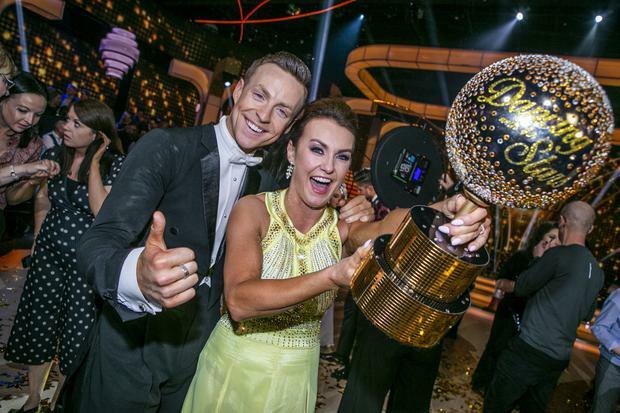 RTE presenter Mairead Ronan has turned her attention toward her next big project in the wake of her Dancing With The Stars win - moving into her dream house in Clontarf after 16 years of renting. The TV personality and her husband Louis bought a new home last year and have spent the best part of a year extending and renovating the property. 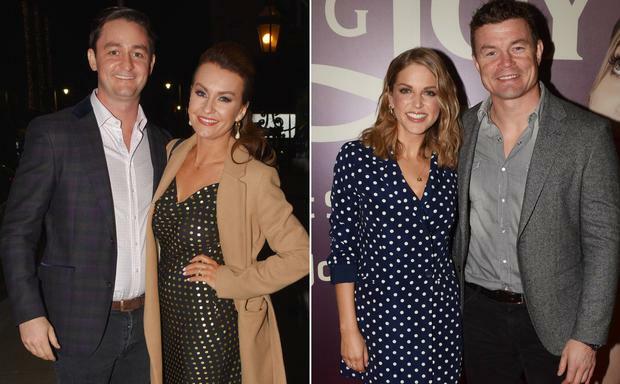 The couple also followed in the footsteps of Amy Huberman and Brian O'Driscoll by using the same top architects for the sprawling refurb, namely Tyler Owens. 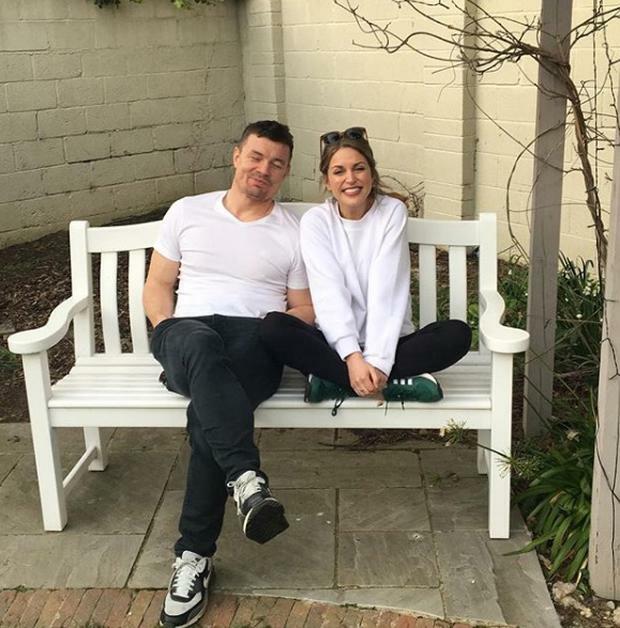 Amy and Brian have enlisted the company's services to ensure their Rathmines home is designed to their specifications, as have Mairead and husband Louis Ronan with their new pad. In a further coincidence, BOD and Amy are also back living in Clontarf, with the former rugby captain's parents as he returns temporarily to his childhood home. Now, Mairead and her three children are looking forward to moving into their 'forever home', which comes at the end of a whirlwind year for the former Today FM presenter. The development consists of a double extension on one of Clontarf's most prestigious roads and will shortly reach completion. "We're talking now about being in at the end of May and that's looking very likely," Mairead said. "The kitchen's all done and in and I was just in looking at tiles. While I was doing Dancing, I didn't have a single day off during the show so it's all back to normal now." However, she said there is an element of "sadness" that the action-packed programme has come to an end. "I felt jet-lagged after it," she said. "You're really happy that it's over in one way but there is this acute sadness that it's over. I'm a creature of routine and mine was leaving the house at 6.30am every morning, having my porridge and starting rehearsals. "That was regimental. We did the same thing every day and then all of that is gone so that feels very strange. The Thursday after the win, I was in somewhere buying vacuum cleaner bags with the kids and that felt very strange. "It was like, 'This is definitely not going for a dress fitting or being absolutely exhausted from a paso doble'." She is also busy back working on Faro, the hairbrush range she set up in 2016 with partner Debbie Lawless that has gone from strength to strength. She recently revealed how she would love to go back working on Ireland's Fittest Family, the RTE show she fronted for five years before stepping back during her third pregnancy. The show has gone into pre-production but she has not yet been confirmed for the presenting role, saying she "won't be crying into anything" if it doesn't come to fruition. "It was Kathryn [Thomas] last year because I was just too pregnant so we don't know what will happen," she said. "The coaches are all confirmed and it's the same ones who are coming back, so I hope to get it because we're all in a lovely WhatsApp group together and I love the girls."